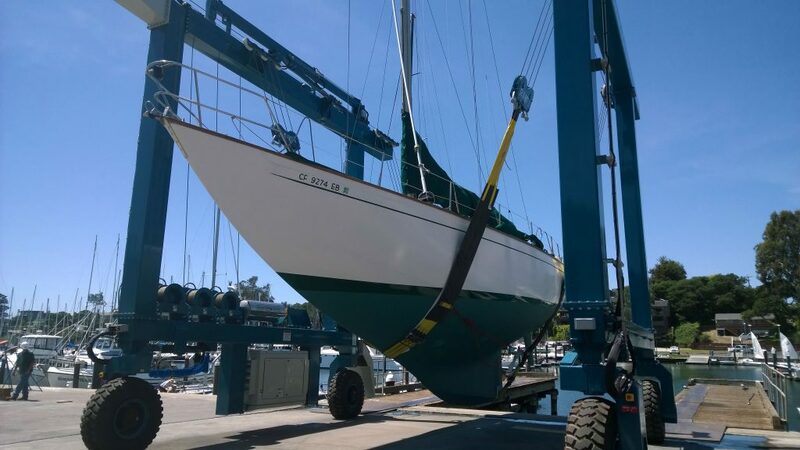 The Santa Cruz Harbor Boatyard operates as a “Do It Yourself” or DIY facility, open daily from 9 AM to 6 PM. Boat owners, or independent contractors who have registered with the Port District are permitted to perform vessel repairs and maintenance in the yard. Boatyard staff will schedule and perform haulouts, schedule lay days, and ensure yard safety and environmental compliance. Tools, such as vacuum sanders are available for rent, and a general stock of boatyard cleaning and painting supplies are available for purchase.